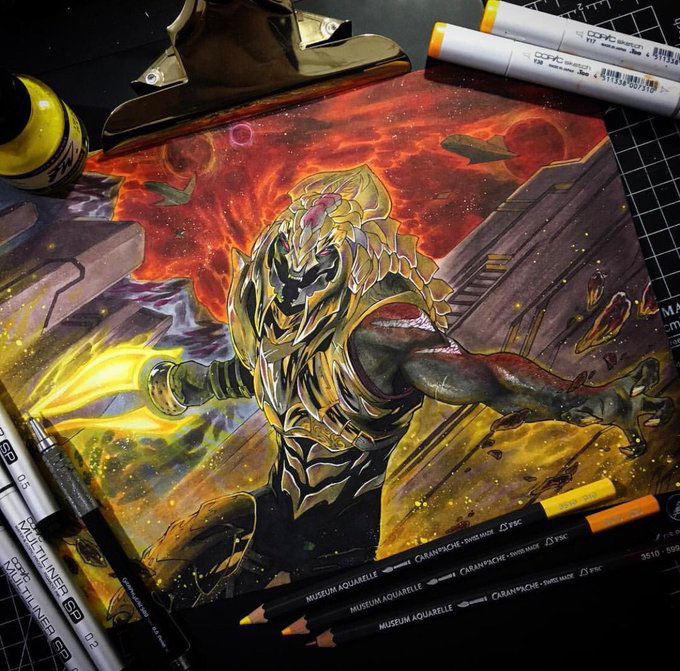 For those that might be new to Community Spotlight, this is the place where we show off the amazing art, fantastic forge, magical montages, salubrious screenshots, and anything else I left out. I’ll be surfing the ‘net from site to site (Reddit, Twitter, Instagram, etc) curating a collection of content for each bi-weekly installment. 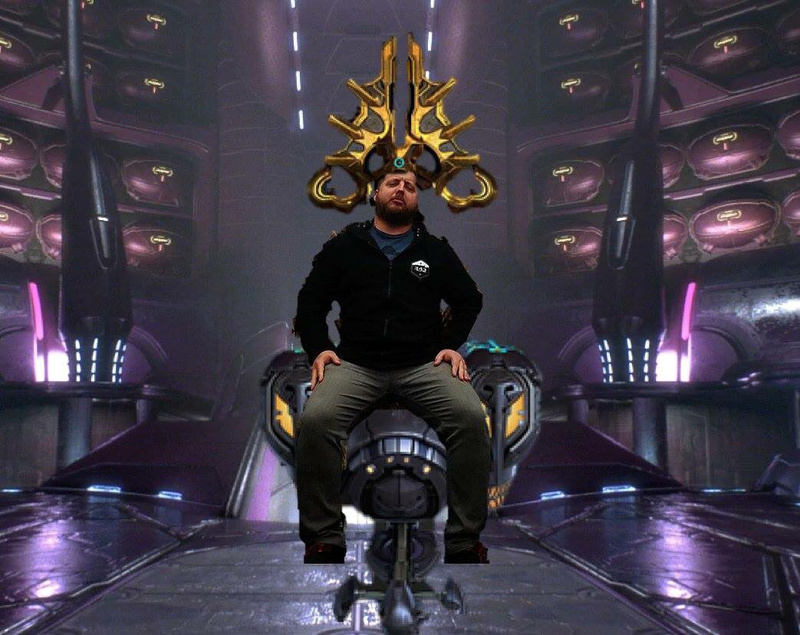 Call me biased, but since the Waypoint forums are my old stomping grounds, I thought it'd only be fitting to pay that community a particular level of love to kick things off. Don't be surprised if that becomes a habit, just saying. Did I mention that starting with THIS Spotlight, anyone featured will be earning either the Photographer or Videographer badge on the forums? 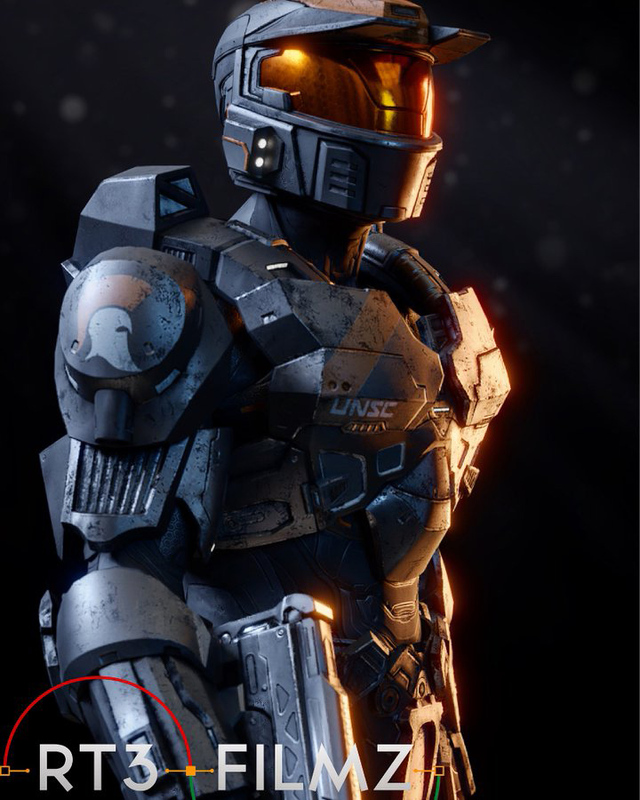 We’re giving away cool things like they’re candy – Halo 5 Fire Unicorn skins, MCC Fire Unicorn nameplate, and now Waypoint Forum badges. Okay I’m done rambling. Y’all are here to look at pretty pictures and cool creations so let’s get to the meat of the post! 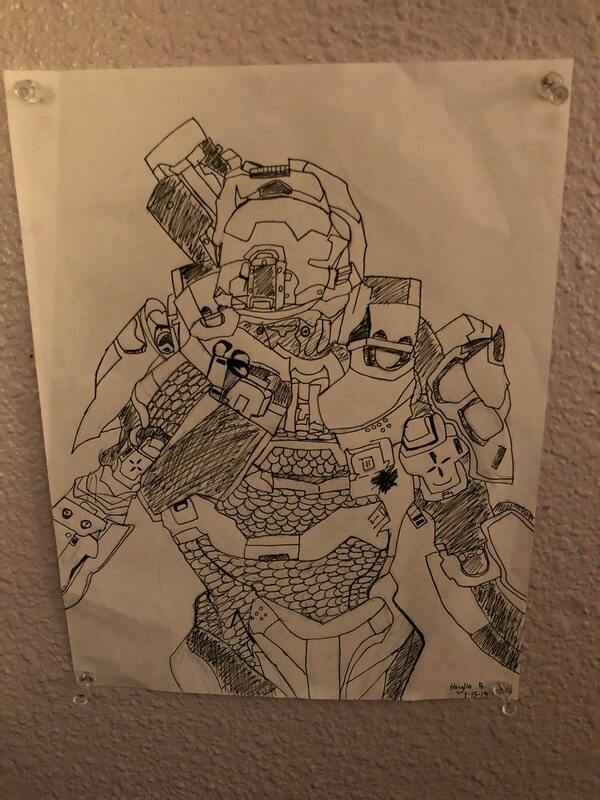 As this is the first Community Spotlight I’m putting together AND it’s January 17, it feels only fitting to start with the one and only Master Chief John-117. 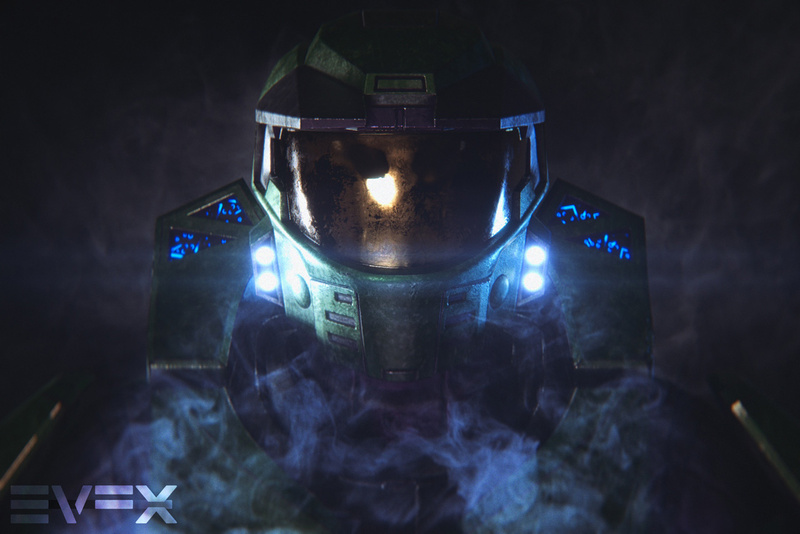 @EzzellVFX’s take on Master Chief keeps popping up on my screen and it’s just downright gorgeous. You could even say I was blinded by its majesty. Quint has been catching up on his book backlog while he teaches himself to paint environments and managed to turn this out in photoshop. InvalidMedia's sunset snapshot of the Cradle of Life preserve. 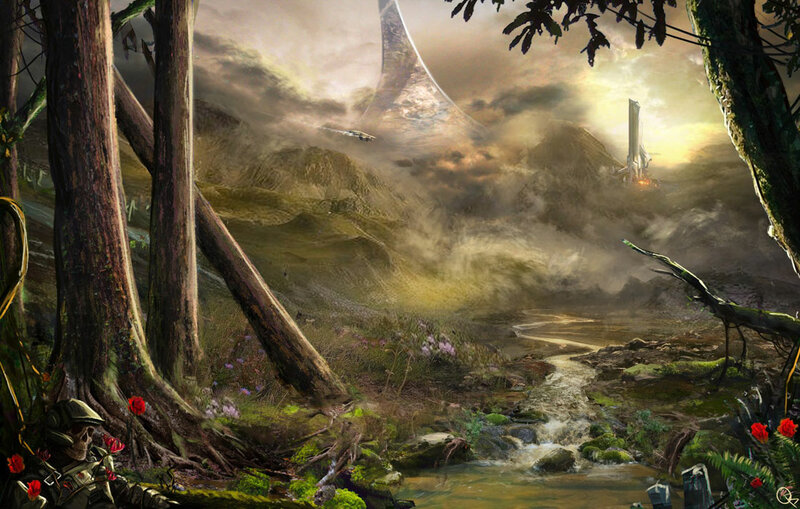 This is a pretty badass Battlefield and Halo crossover image from Ascend Hyperion. 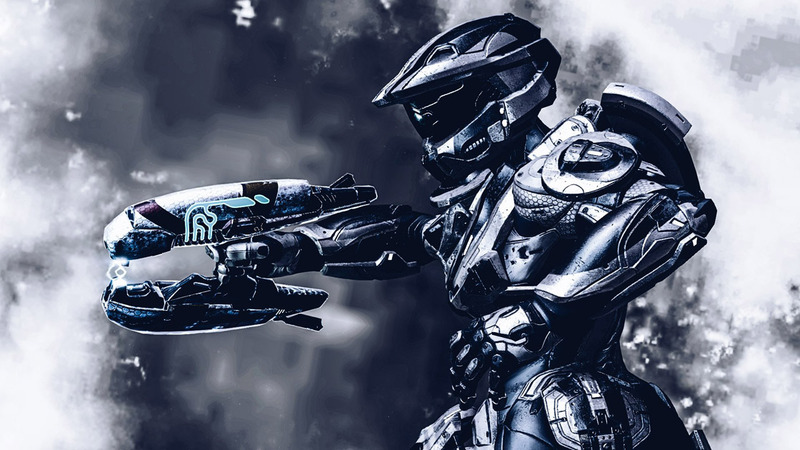 "Alone forever" from @spartanca bluep0inter paid tribute to Halo: Combat Evolved's Silent Cartographer in Halo 5's Raid on Apex 7. You can catch the rest of his screenshots in his thread here. 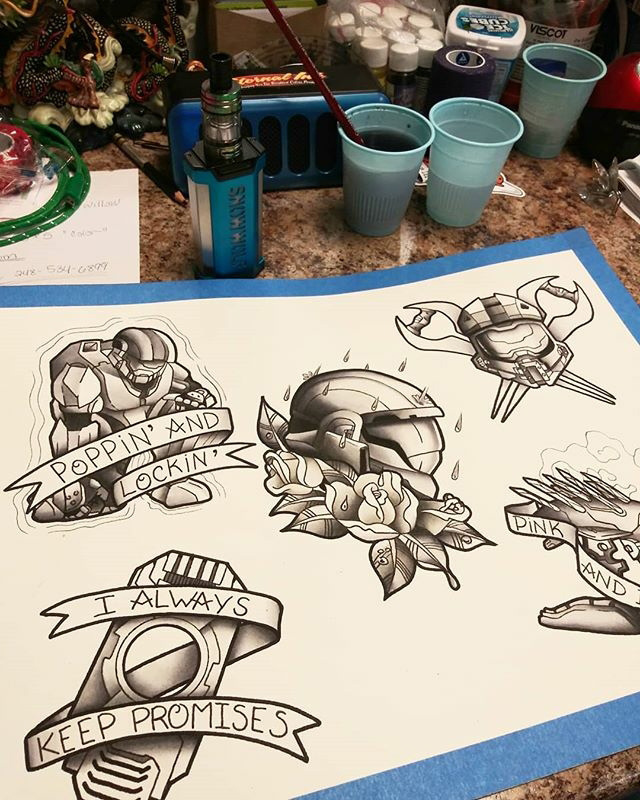 @fiss.of.fury over on Instagram drew up some incredible Halo tattoo designs - check them out! She has at least one colored on her insta and it's beautiful. 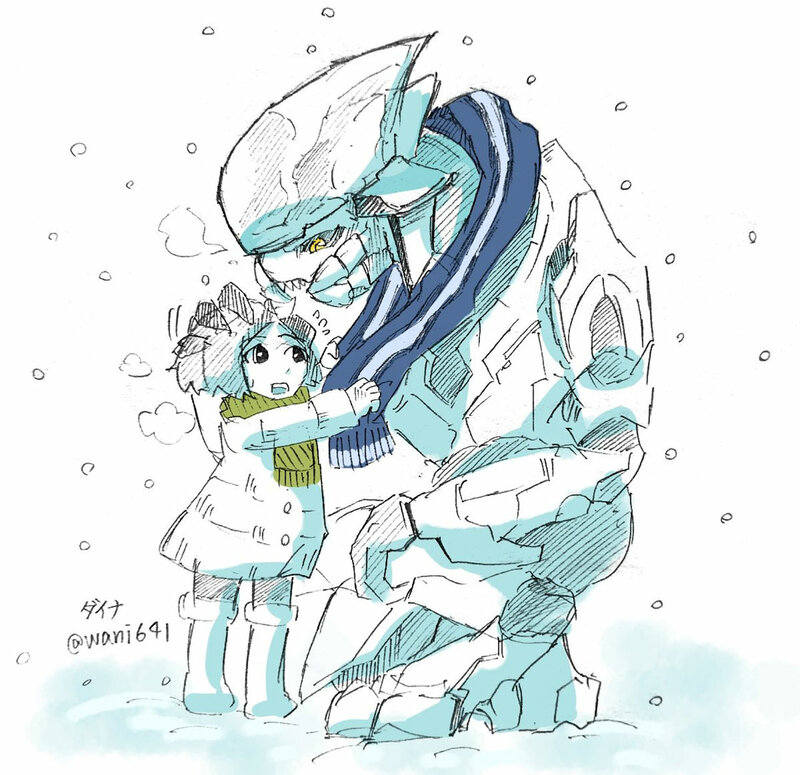 This is an absolutely adorable bit of fanart that I love. @wani641 captioned it, "I catch a cold!" 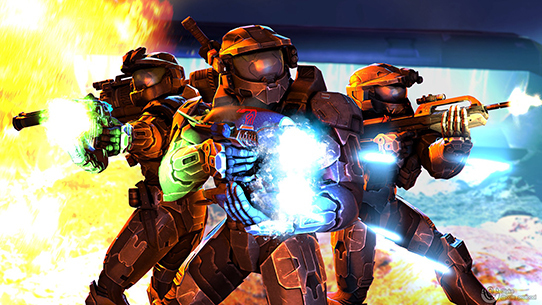 What happens when TMcGinnis turns on the Boom and Funeral skulls for his first Legendary playthrough of Halo: Combat Evolved? Apparently this. 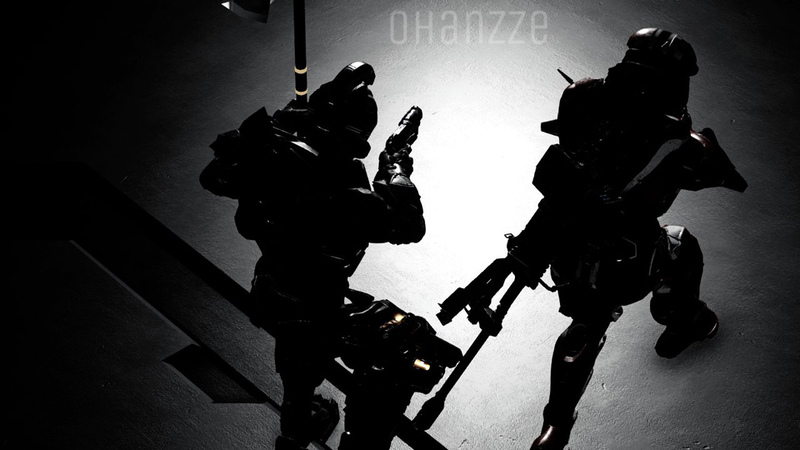 CTF tends to be chaotic and crazy but @ohanzze makes capturing flags look elegant and sleek. If @TheSamizard hasn't given his wife the "Best Wife Ever" award yet, he should after she had this stunning piece of artwork comissioned from @ArtOfIDAN. Bravo Mrs. Samizard, bravo! No cooking/baking show is complete without a blender shot and this blog is no exception. 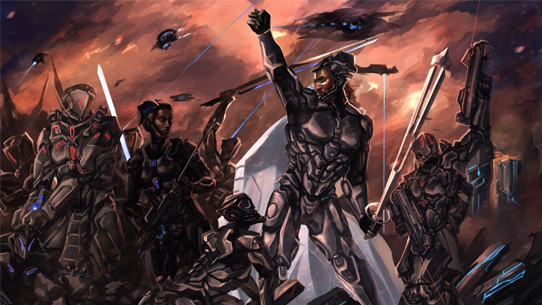 Check out this Blender artwork by @RT3Filmz. Rounding out my doodles is this. I present it to you without comment so you can bask in the glory that @NakaiCanon has so graciously shared with the world. No, your content isn’t underbaked or unfinished, it’s all incredible. But it’s a fun play on words for the black and white hand drawn art. 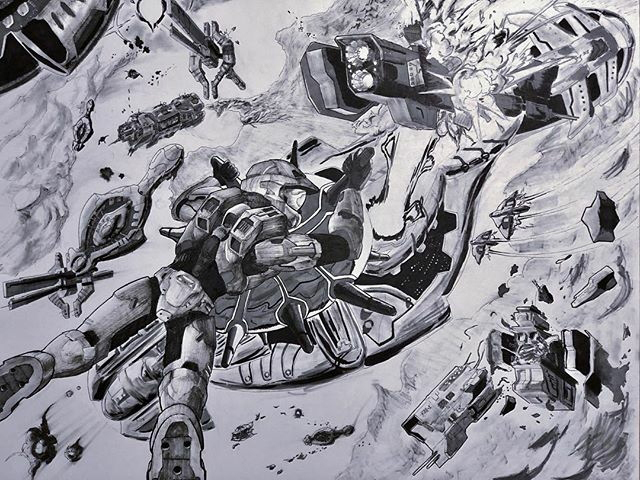 Getting the legal obligations* out of the way first - @Bunggoy is showing off his Hunter artwork done purely in graphite on a 24" piece of paper. *Not actually legally binding or really a thing but he did match us in yesterday's Social Stream so I guess the polite thing is to add his art here. 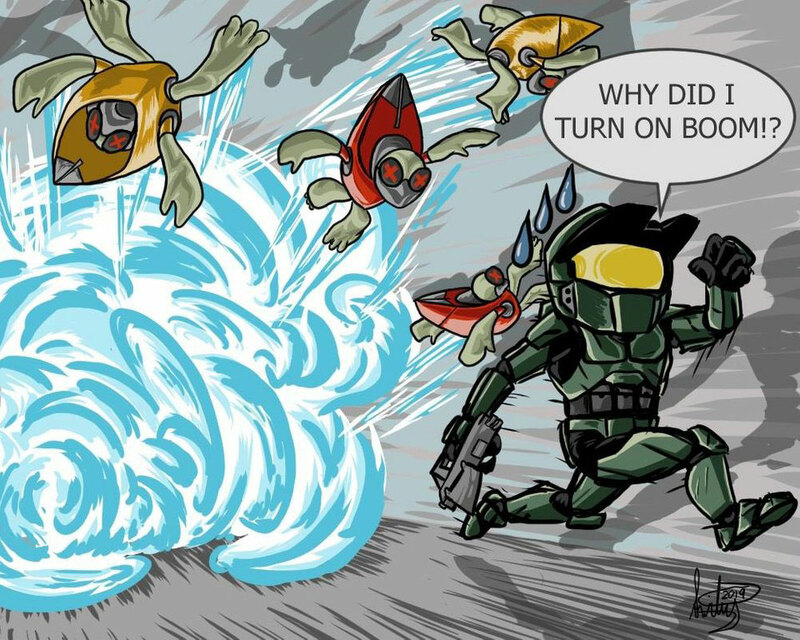 Besides, have you seen his gamertag?! In his quest to use up all the grey ink he can find, @reyesbrush is giving the Covenant back their bomb. 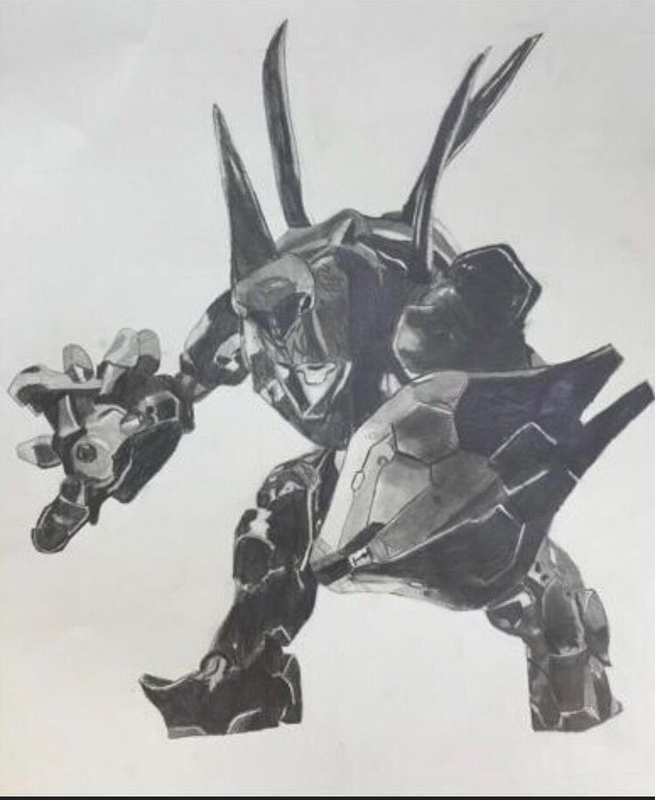 Dolan-Trampf posted the results of his art class over on Reddit and asks how it looks. Well Dolan here's my verdict: It's absolutely lovely and miles ahead of anything I could ever do. I like it! Along those lines, for just a couple days of work, this looks great too, dapunkedfriccenmoron! 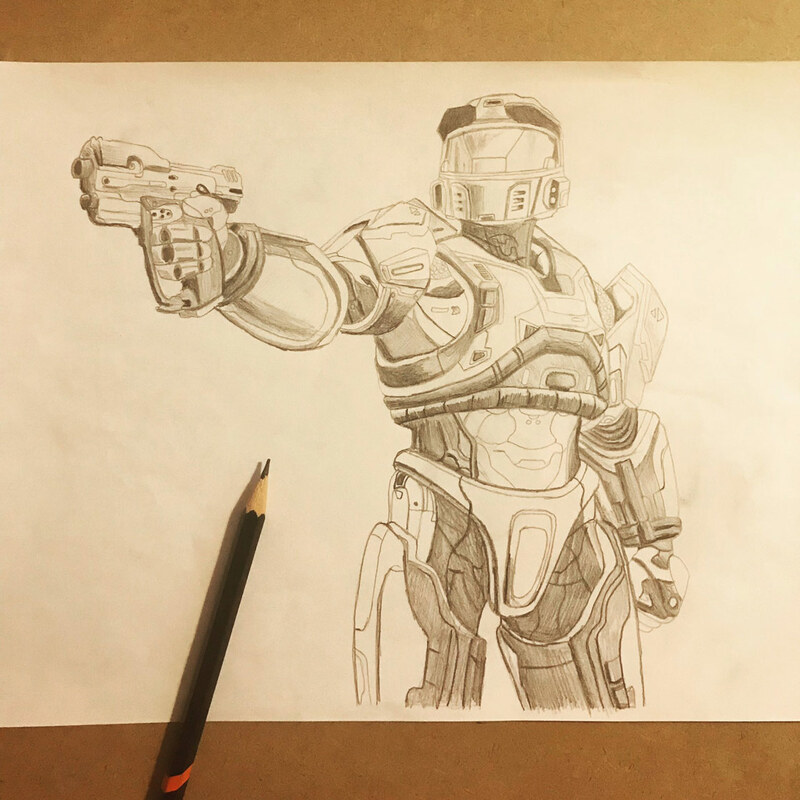 @HaloEnthusiast drew his Halo 5 Spartan in pencil as well and it's just not fair. I can barely write in a straight line. Stop showing off guys! Grab your popcorn, find your seat, and enjoy the show! Skyjockey2012 made himself a Holiday Fiesta montage from the best playlist to play over the break. 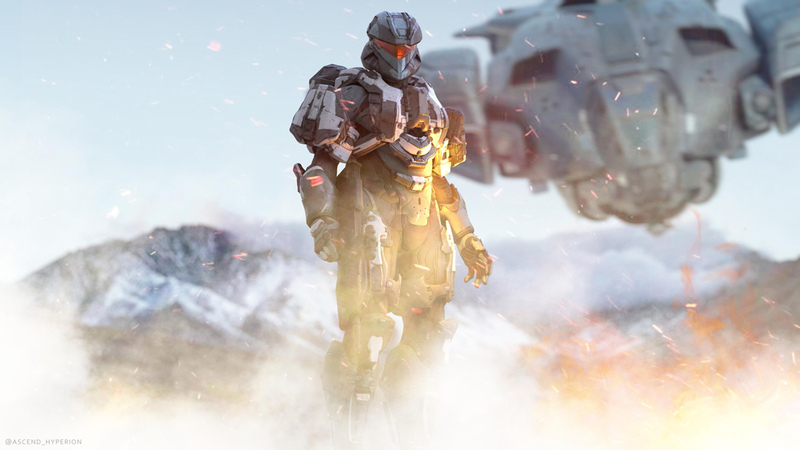 Speaking of mashups, @Gojisaurus made a Halo 4 music video using the theme song from Godzilla: The Planet Eater. If you ever thought to yourself, "I wish there was a 3 minute video of some of the 2018 content from Forge Hub." then today's your lucky day. Check it out! If you love homemade content from a super passionate group of fans, be sure to check out this trailer for "Dawn Under Heaven!" It can't be a full on bakery without some actual sweet treats. 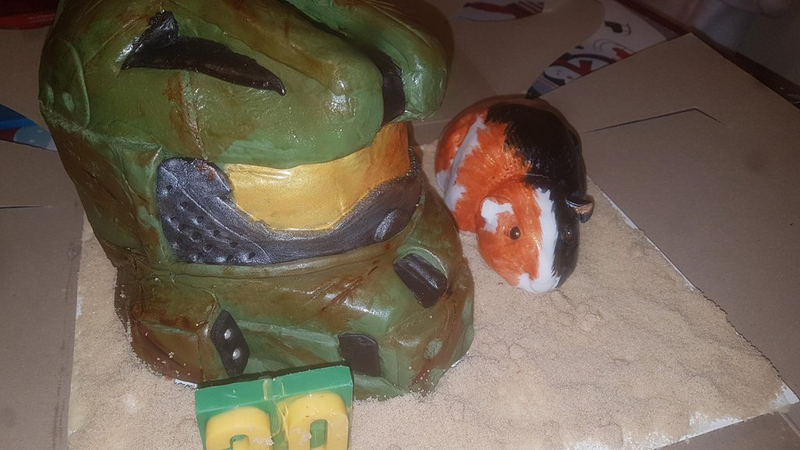 Check out OttawaPat's sweet Master Chief birthday cake! There's even a mini guinea pig cake. C'mon, how cute is that? 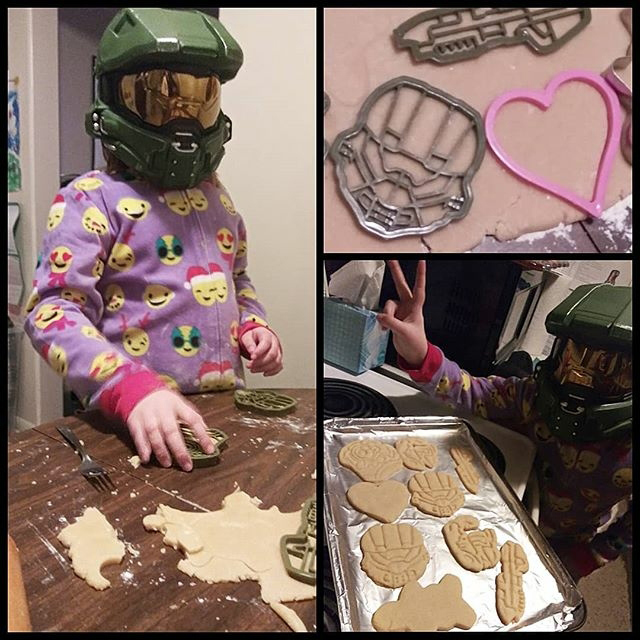 @fiss.of.fury and family showing off Chief's sugary sweet side. 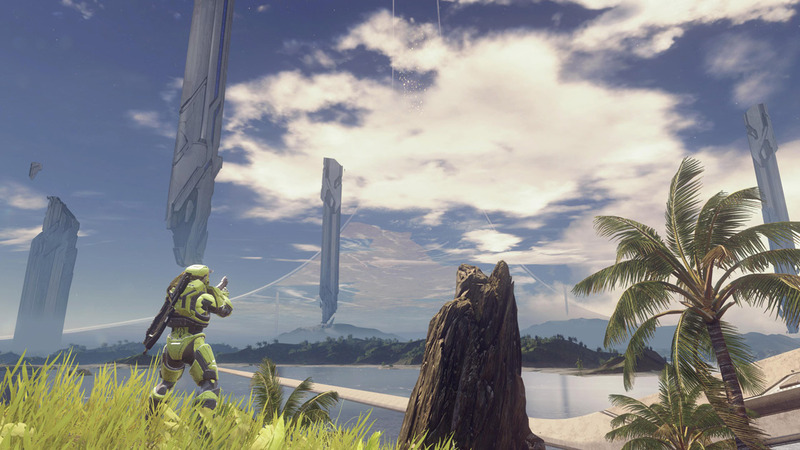 One of my personal favorite things is seeing how people work Halo into some of their biggest days - like weddings! 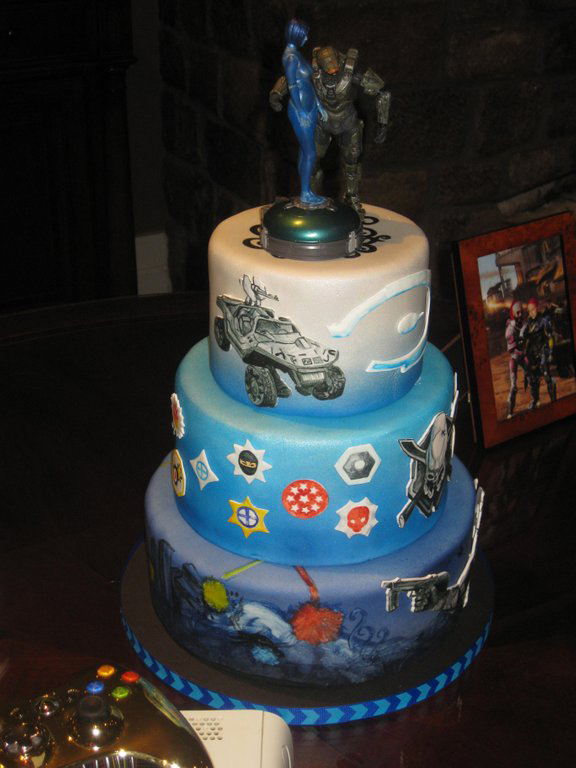 Chief and Cortana are the showsTOPPERS to this beautifully done Halo cake. Congrats to you and your Missus, FalconerGuitars! And finally, we wrap up the spotlight with the final course of assorted sweets from around twitter. That's it! That's the end of my very first Community Spotlight! 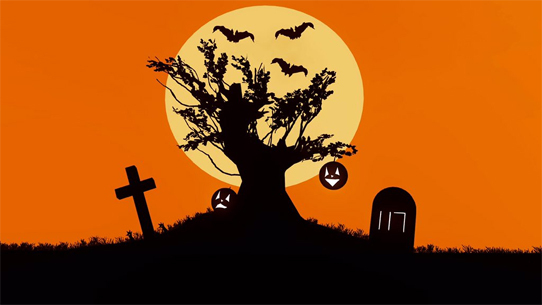 If your content was featured and you would like to collect your goodie bag, make sure to send me your Gamertag. 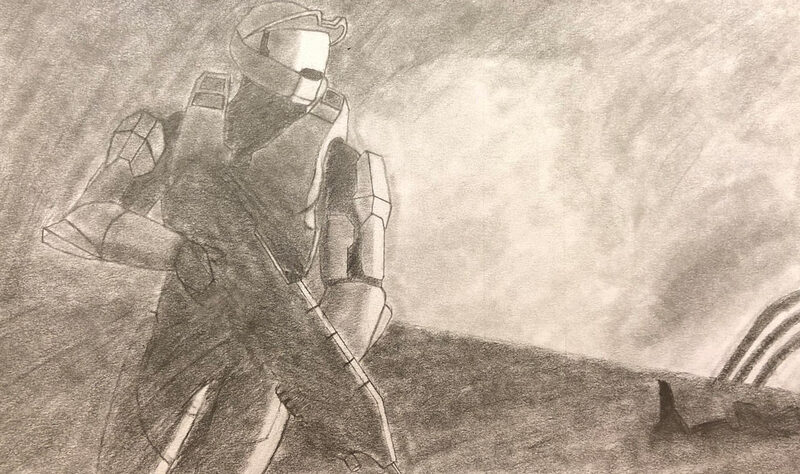 You can find me on twitter @misplacedyank, on reddit as /u/misplacedyank, or on the Halo Waypoint forums. Keep creating the awesome content and sending it my way and maybe you'll find yourself mise en place next time! I feel like every time we go to put together another edition of this feature, I find myself again somehow underestimating the level of badassery that bubbles rampant within this community’s creative cauldron. This week proves no different, as once more we’ve got ourselves a fight-finishing feast to showcase for all to see.